We promised and we delivered! 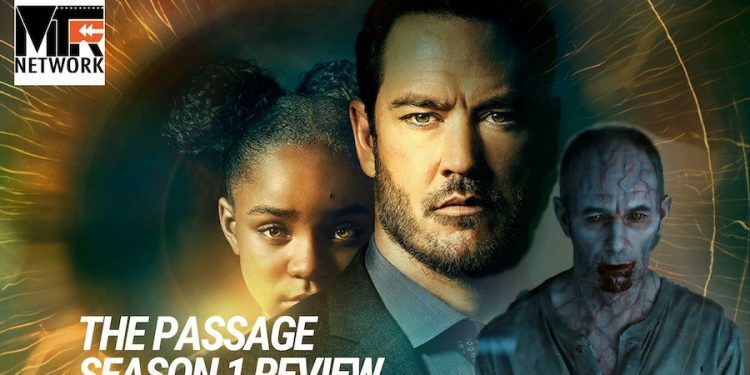 The Doctor and Shanna along with MTR contributor Ro are here to (finally) review season one of The Passage based on the Justin Cronin novel of the same name. Season one follows Amy, a young orphaned girl, and Agent Brad Wolgast, who was hired to funnel death row inmates into a top security government project that is essentially creating vampires in order to develop a miracle curative. Once Agent Wolgast is asked to bring Amy in as a test subject, he breaks ranks to save her. 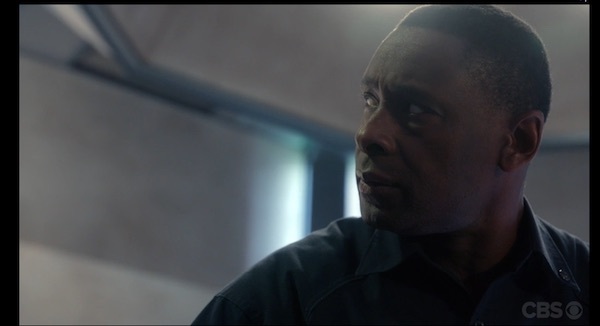 The first season only covers about a third of Cronin's novel and season two of the show is predicted to flash forward about 90 years into the future after humans have bombed the United States into a nuclear wasteland in order to deal with the viral threat. 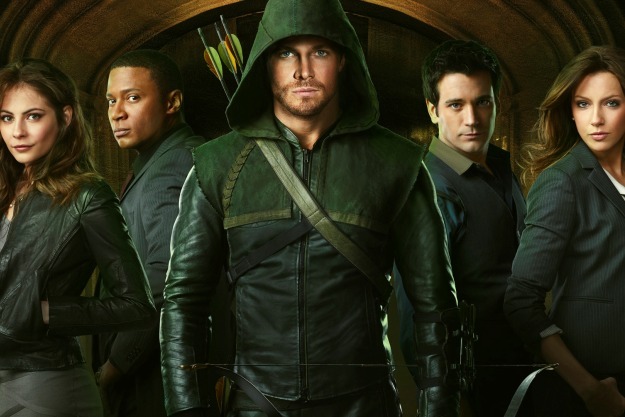 This fast-paced, well-crafted season was a thrill ride from beginning to end and we're excited to breakdown the details in this overview.